Recently, Nokia reproduced the popular 3310 and called it Nokia 3310 (2017). So since then, many lovers of the brand has been anxiously waiting all over the world to have a feel of the new handset. 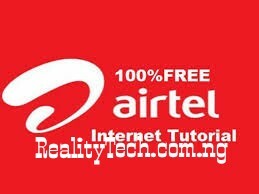 It was made available to some countries few weeks ago but now, it's available in the Nigerian market at a decent price. 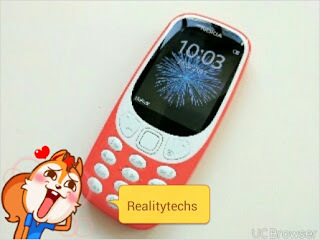 The new Nokia 3310 price in Nigeria is between N18,000 - N20,000 and you can buy it from accredited stores such as slot, 3C hub, Finet etc while in the online stores, it's available for purchase on Jumia and KonRecently, Nokia reproduced the popular 3310 and called it Nokia 3310 (2017). So since then, many lovers of the brand has been anxiously waiting all over the world to have a feel of the new handset. It was made available to some countries few weeks ago but now, it's available in the Nigerian market at a decent price. This device is known for its rugged nature and strong build. In fact, it was one of the strongest mobile phones ever produced and is one of the most sold handsets in history. The historic 3310 was very popular that every body knows about it. Now the question is will you still buy and use this new rebuilt 3310? Note it's not a smartphone but a feature phone. You can check the features and specs in my previous post. 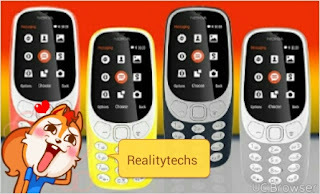 Note there is already a fake version of this phone in circulation, but don't worry, I have revealed how to identify original and fake new Nokia 3310. So check it out in order not to make silly mistakes.